Charlotte is an Associate in our Litigation, Insolvency & Restructuring Group where she specialises in multi-jurisdictional commercial litigation and contentious corporate liquidations and receiverships. 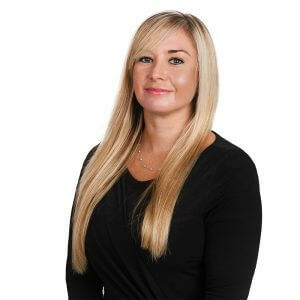 Charlotte joined Campbells in 2018 from a global law firm in the British Virgin Islands. Charlotte trained and qualified as a solicitor at Macfarlanes LLP in London.